NIA CHARLESTOWN NEVIS (June 04, 2018) — The following is a statement Hon. 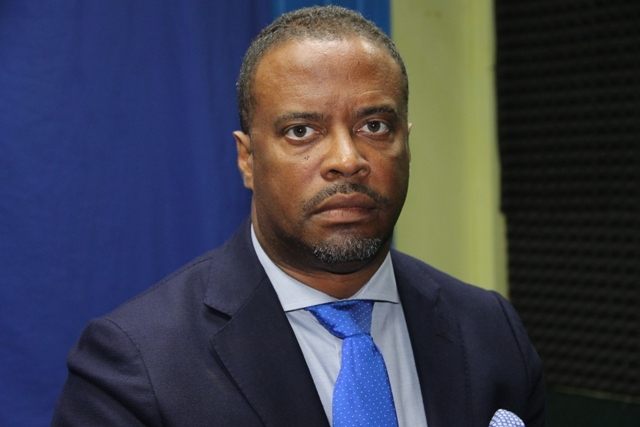 Mark Brantley, Premier of Nevis and Minister responsible for Security in the Nevis Island Administration (NIA) on June 02, 2018, following a fatal shooting incident at Clay Ghaut in Gingerland. Last evening, our beautiful island was rocked with the sad news of the death of yet another man cut down in the prime of his youth. While many will speculate as to the circumstances of this tragedy, I prefer to focus on the fact that another life has been senselessly lost; another mother has lost her son; another family is left to mourn. The government and the police can plan and put varying policies in place. This is our sworn and sacred duty but we need more than that. We need all of Nevis to recognize that we have a cancer in our midst, where brutality has become common for too many of our young men. Each and every one of us must search ourselves and honestly and soberly assess our own behaviour and determine what we, as a society, have done and continue to do which breeds such barbarism in our midst. I extend my deepest condolences to the families that mourn and continue to encourage our public to say something if they know something. Nevis is all we have and we must work together to ensure that this, our beloved home, is protected and preserved forever.